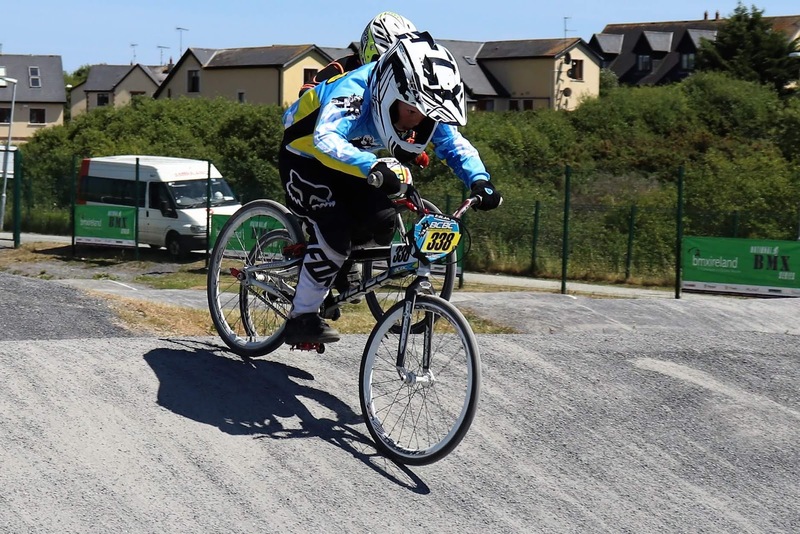 Last weekend saw Belfast City BMX club travel to Wexford (Courtown) to their great facility to compete in Round 4 of the Irish championships. 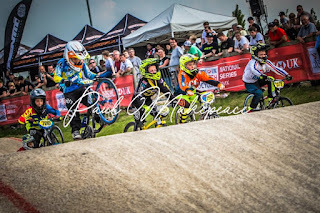 The kids raced well, with a number of podiums, mostly from the youngest riders (under 8). 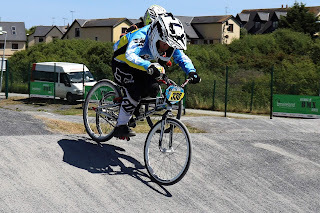 Please see the photos on facebook Here. And more links to follow. 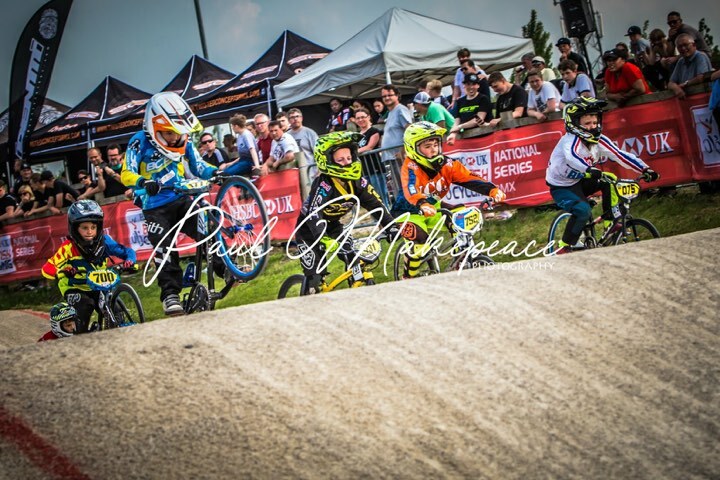 2nd place in both Rounds 5 & 6 of the HSBC UK BMX National Series 16-17th June. 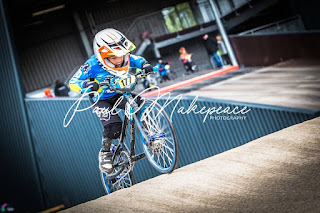 Check out our little rocket Jamie Harron at 27mins.... what a weekend for Jamie with 2 second places in Glasgow British Bmx series.... he’s a legend !! Well done to all of the Irish riders who went to Glasgow this weekend, and all performed great ! 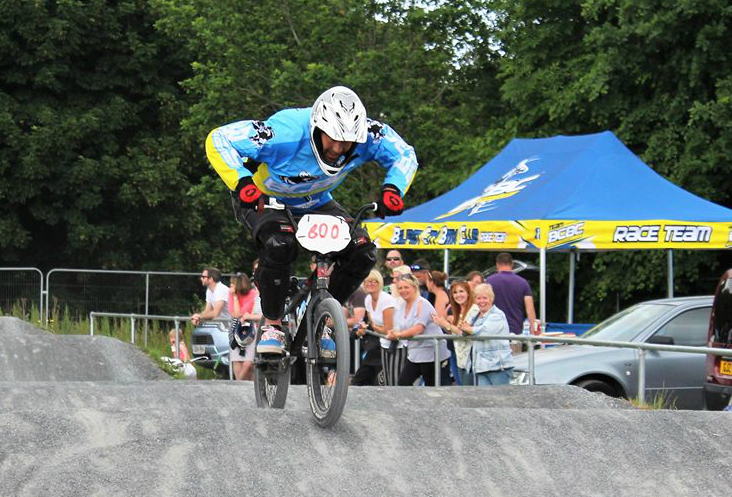 Round 1 of the Lisburn Summer Series kicked off on the 10th of June at the Smoking hot Lisburn Track.. There were new comers, Seasoned Professionals and Novice's racing today..
Our new Pizza Maker was put to the test as well, and the results were 'Magnifique'..!! Many thanks to all our friends at Lisburn Bmx Club for another very well run event..
See you all on the 26th August for Round 2..